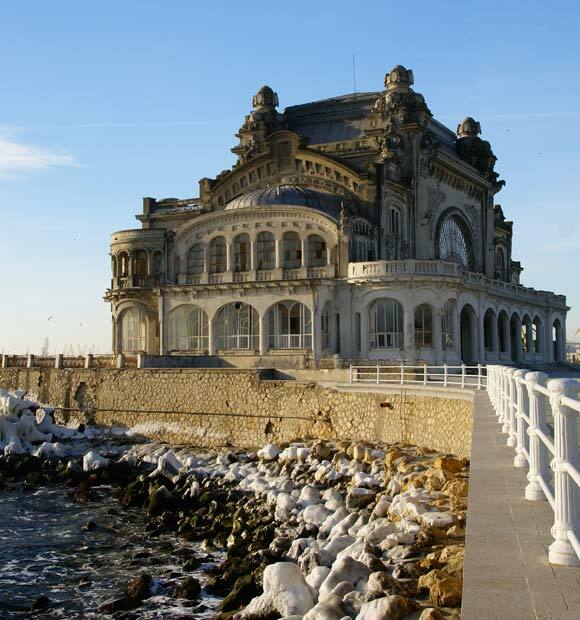 Romania is an ancient eastern European country with a wealth of history to its name, not to mention some beautiful natural scenery to experience. 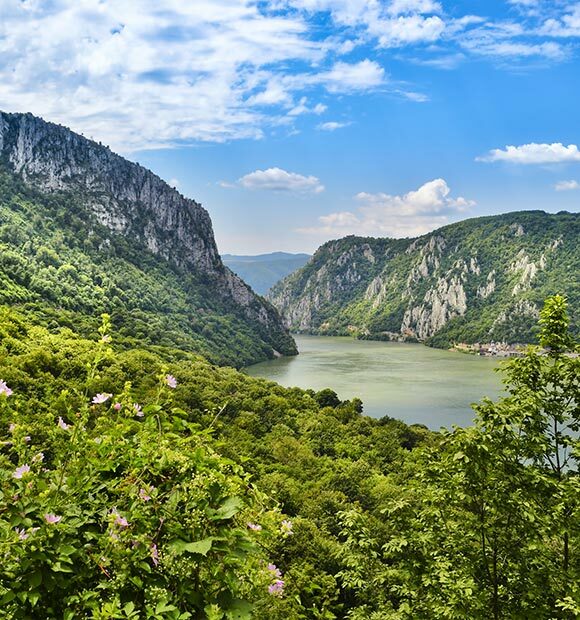 It borders several other European countries and indeed, one of these borders is one of the most satisfying ways in which you can experience it, as the Danube river forms much of its border between Romania and Serbia. 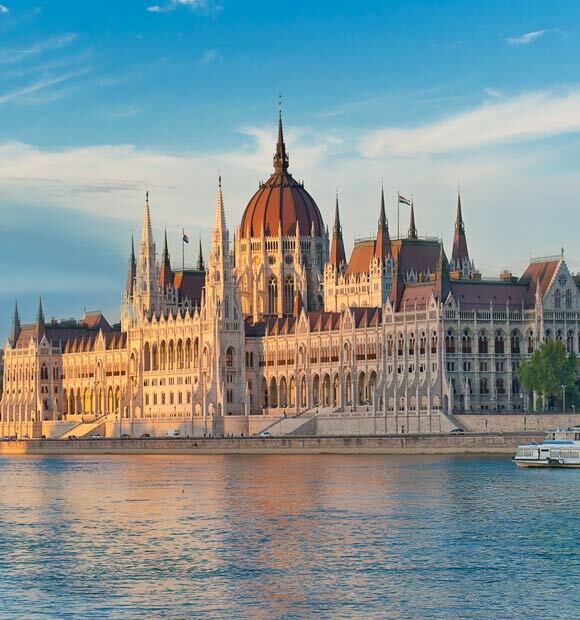 Many Danube itineraries which start in Hungary’s capital Budapest work their way east following this watery border, through the fabled Iron Gate stone gorge and onto Romania’s celebrated capital, Bucharest by way of the port of Giurgiu. 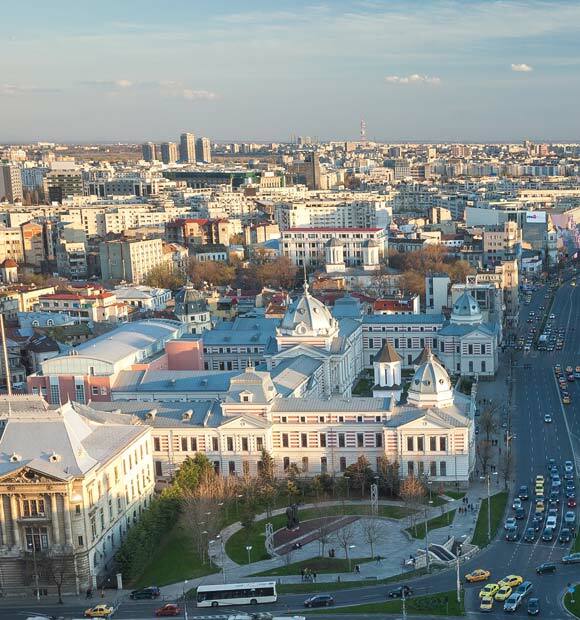 Giurgiu is the port which serves Romania’s culturally-rewarding capital, Bucharest and many Danube itineraries which venture into Romania offer overnight stays and often extended land packages to enable you to experience more of the city and also explore the Black Sea region. There are some stunning architectural treasures to unearth in Bucharest itself, including one of its oldest churches, the stunning Stavropoleos Church. It’s similar in style to many of Russia’s Orthodox places of worship and boasts a stunning interior. Whether you’re planning on taking in a performance or not, the Romanian Athenaeum is one of the city’s principal landmarks and is a splendid piece of architecture, inside and out. 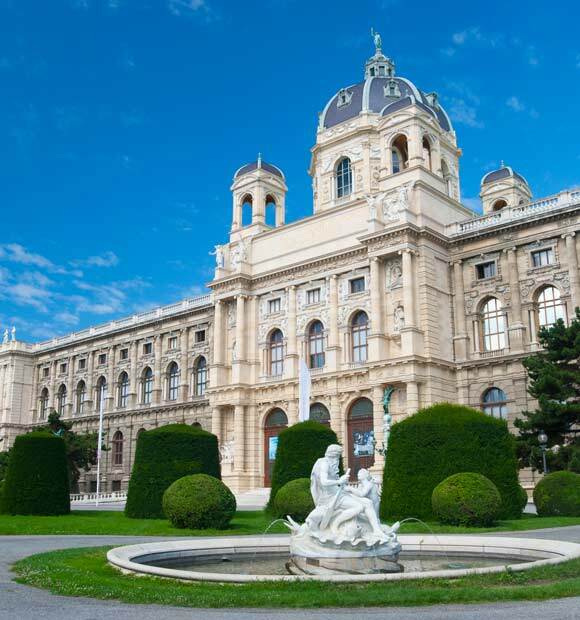 However, when it comes to landmarks you literally won’t be able to miss, the sprawling Palace of Parliament is always top of the list and is quite simply one of the world’s largest buildings. Don’t expect to have time to explore it all though. 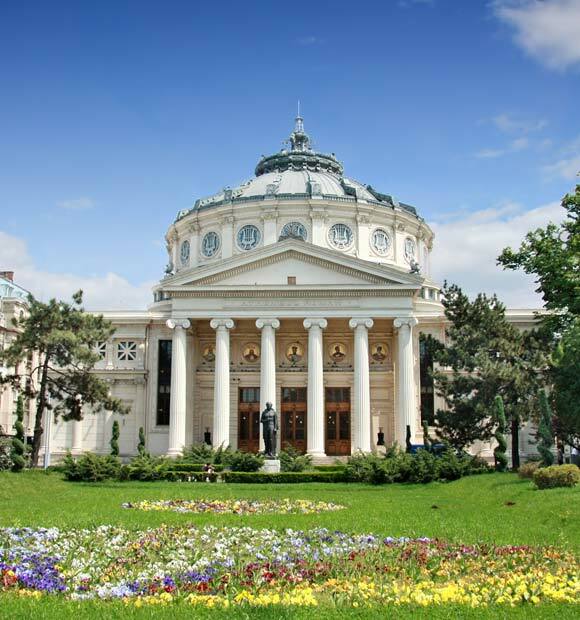 If getting away from the hustle bustle is more you’re thing, then you’ll be pleased to know that Bucharest boasts some beautiful parks and gardens, such as the popular Parcul Alexandru and Cismigiu Gardens, which is particularly beautiful in the spring. 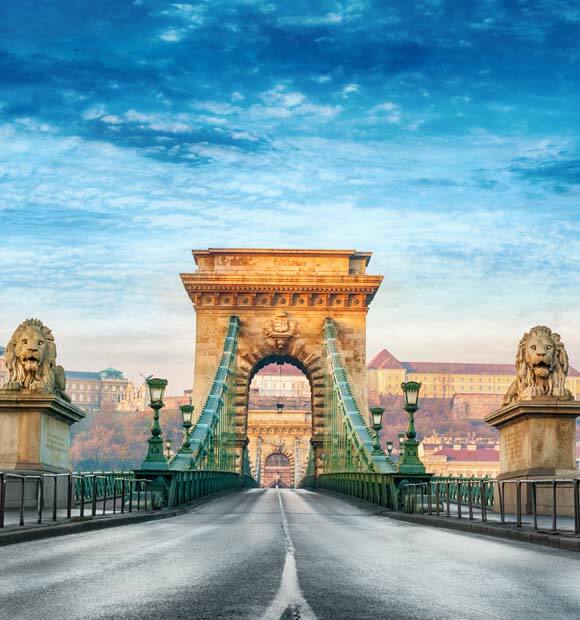 You won’t in fact have to negotiate a giant Iron Gate to be granted passage into Romania during your river cruise, but even if you did it, it would prove no more impressive than this spectacular wonder. This incredible limestone cliff gorge is so narrow that parts of it actually exist in both Romania and neighbouring Serbia, giving you some indication of how much of an imposing site the Iron Gate is. The Romanian side of the gorge is part of the Iron Gates Natural Park and there is some stunning scenery to drink in as well as man-made wonders old as new such as the Tabula Traina Roman plaque which commemorates the completion of the Emperor Trajan’s military road and two dams, completed in 1972 and 1984 respectively. The national language is Romanian, though minority languages include Russian, Ukrainian and German.